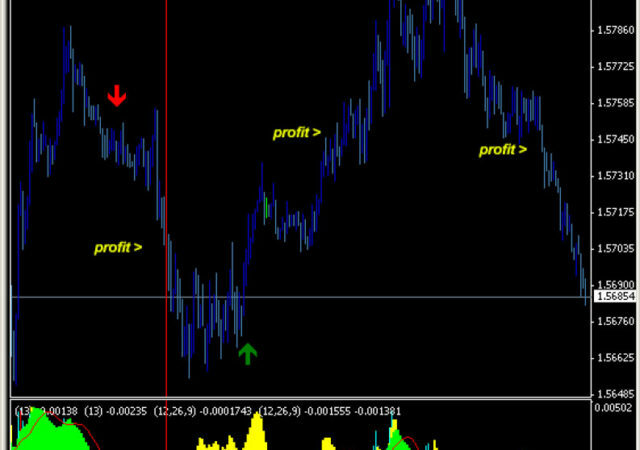 Forex Profit Heaper is a forex trading system developed by members of ForexMt4Systems team. It is made of six indicators. This system works fine at all time frames (we recommend to trade 5m or more). Below you can find short description of each indicator. FPH_Meter – first indicator displays strongest and weakest currencies on main chart. It helps you to decide whether it is worth or not to trade specific pair. FPH_Bars – second indicator is based or RSI indicator and it colors candles to show oversold and overbought levels. FPH_Line – this indicator plots a line on main chart. Indicator is based on ADX and it indicades a change in trend direction. Look for long traders when line is blue and look for short trades when line is red. It also has alert function. 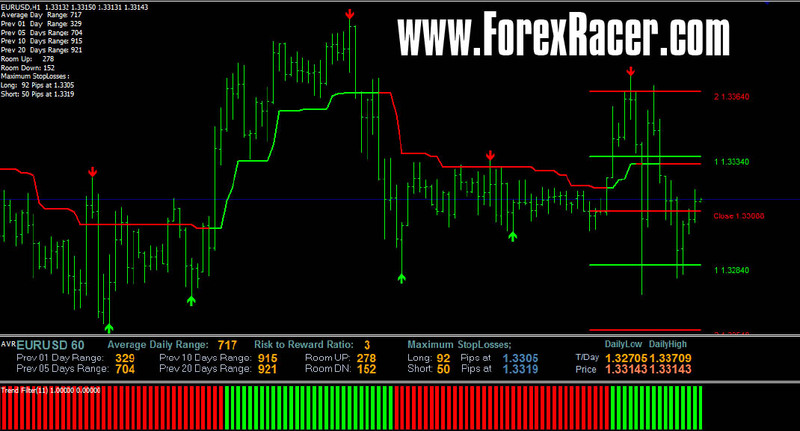 FPH_HistoBars – this histogram indicator helps you to confirm trade and it’s direction. 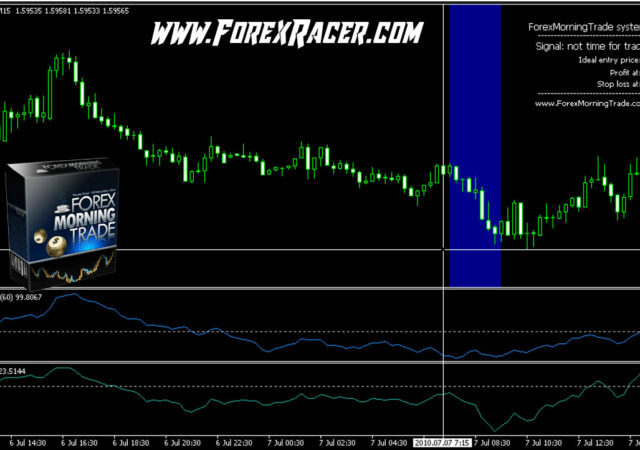 FPH_Filter – fifth indicator is based on momentum and it indicates power of current trend. Look for trade opportunities at beginning of trend changes. Plus full alert package. FPH_Oscilator – last indicator is just another confirmation indicator with full alert package. Simply look for buy signals when there are green bars and look for sell when there are red bars. How to trade forex profit heaper trading system? Place BUY orders when all 6 indicators show long conditions (green). Place SELL order when all 6 indicators show short conditions (red).